Formed in Los Angeles in 2012, Drab Majesty is the solo non-de-plume for electronic musician and artist Deb DeMure – DeMure also being the androgynous alter-ego of Andrew Clinco. 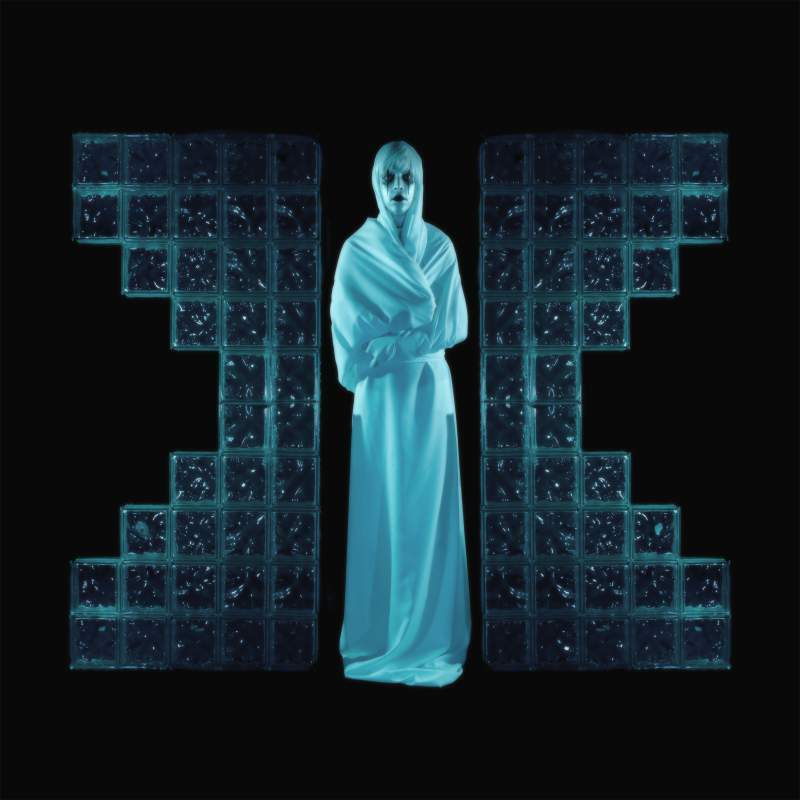 If the Russian dolls identity play isn’t enough to lure you in however, then Drab Majesty’s alluring blend of goth aesthetics, cold electronica and thundering new wave melodies is certain to do so. Dubbed by DeMure as ‘Tragic Wave’ and ‘Mid-Fi’, Drab Majesty’s latest album The Demonstration finds DeMure reaching a new level of musicianship that makes this dark, dramatic art all the more potent. To promote the album, Drab Majesty have been engaging on a series on extensive European tours that find DeMure hitting The Cluny in Newcastle on Tuesday 9th May for a special headline performance. With their theatrical and imposing live show already becoming a thing of cult legend, expect great things when Drab Majesty hit the Cluny stage. If that wasn’t enough, there’s also the opportunity to catch Newcastle’s own synth heroes Transfigure in action as support. With their performance here also acting as the launch pad to their own UK and European tour later in the month (hitting Denmark, Germany and the Netherlands amongst other countries) as well as a planned new single release, make sure you’re down early to catch them in action. Drab Majesty are at The Cluny in Newcastle on Tuesday 9th May.